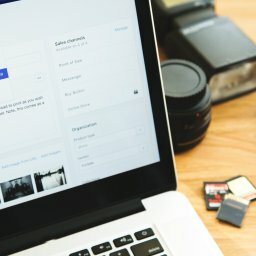 If you have a product or service that you want to sell on the internet, you need to create a website first to promote them. You also want to advertise what you are offering to the world. 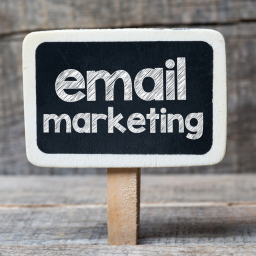 You can easily do it via the bulk email marketing campaign. Bulk email marketing is one of the most powerful marketing media in internet marketing. 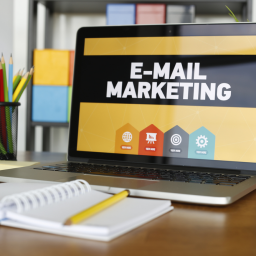 It’s very quick and cost-effective and the beauty of the email marketing is you don’t have to pay for every email you sent out also it allows to connect people all over the world. So, by starting a bulk email marketing campaign you can get more clients, revenue for less investment of time and money. 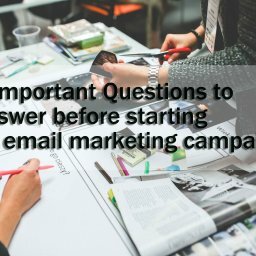 How does an online marketer start a bulk email marketing campaign? You can contact email marketing service providers to handle your bulk email marketing campaign. 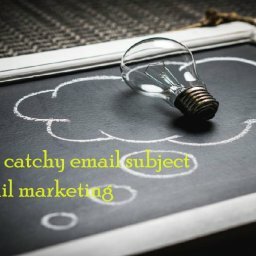 You can also use email marketing software to distribute your bulk email marketing campaign sitting on your computer. 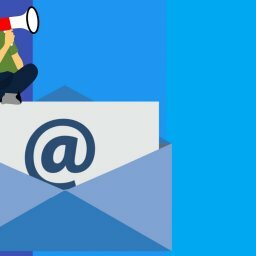 The most important advantage of email marketing is to reach hundreds of potential customers within a short time but it’s not the only advantage. 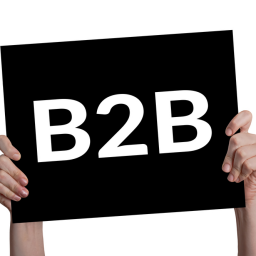 Please continue reading to learn more advantage of the bulk email marketing campaign. There are some special internet security agencies and they always check the number of emails sent from the same account and once it exceeds the limit the sender classified as a spammer. 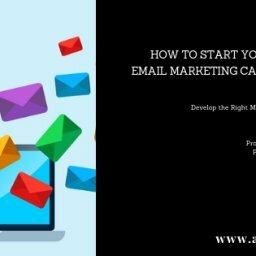 If you have limited knowledge of email marketing and how to avoid sending emails to the spam folder you need an expert who can help you to launch your bulk email marketing campaign. Email marketing service providers can arrange for you to send your contents directly to the potential customers. Here a guide how can you choose the best email marketing service providers. 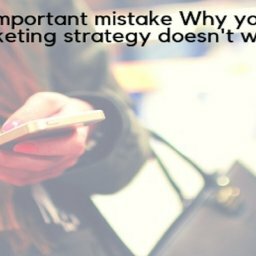 If you have experience doing a traditional marketing campaign, you know how much it costs to promote your offer to hundreds of people. When you start an online marketing campaign, you save both time and money. It takes only a few minutes to send your promotional contents or offers to thousands of your potential audiences. 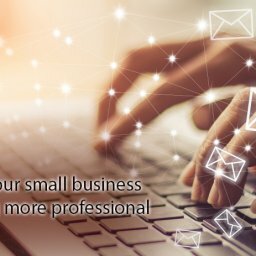 A bulk email marketing campaign costs very low because you don’t need to pay for paper, print ink, newspaper space, postal services and like other expenses. Do you ever think about how much time it takes to write and send personalized letters to each of your customers? It’s really difficult to give an exact answer but in the modern world, you don’t need to think about this. 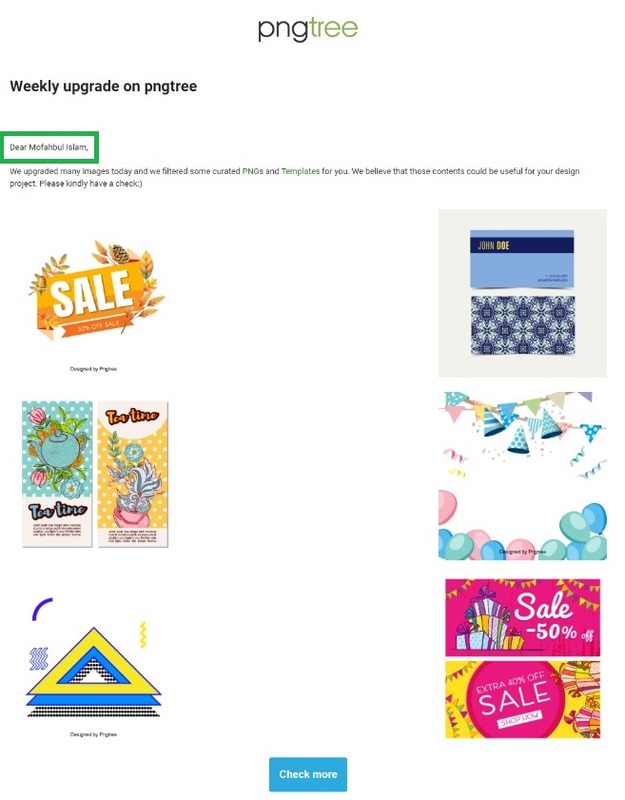 On your bulk email marketing campaign you can customize emails with the personal touch to each receiver instead of the random lines like “Dear customer” you can insert the name of your customers. 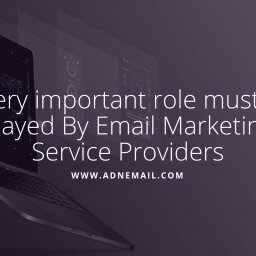 Besides, the email marketing software so smart that they can create an email template and pick up contents which your audiences want to see. No one like to receiving the same email twice it’s also a bad practice to send the same email again. Email marketing service providers make sure that you send an email once. Email marketing software can handle a number of important functions. First, it can track all the email sent and detects the bounce ones and send the gathers information to the database. Second, it creates a list named ‘do-not-email’ or blacklisted emails. Third, the most important part is it creates another list who open the mail and clicked the link. All those functions help you to avoid sending duplicate emails above all your bulk email marketing campaign successful. 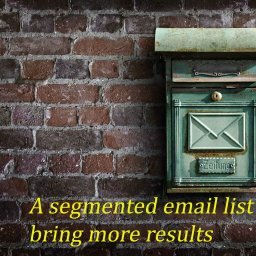 You need to gather Opt-in mailing lists in order to run the bulk email marketing campaign successfully. The Opt-in mailing lists come from the newsletters, special offers, promotions, website subscription, etc. 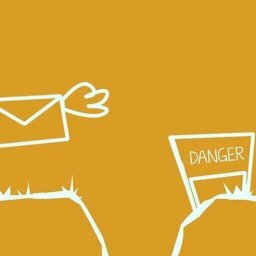 If your customers don’t want to receive the emails they can opt out from the mailing lists. 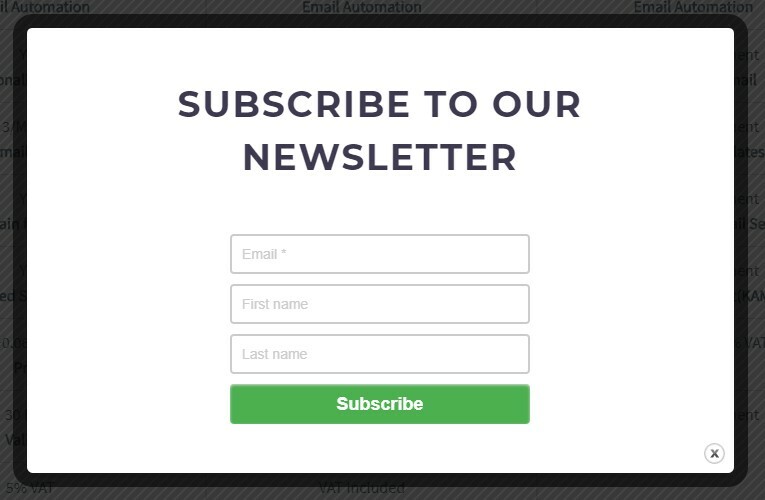 This Opt-in and opt-out mailing function help you to deliver the offer to your interested audiences without wasting time and efforts. Peter F. Drucker said that ‘the aim of marketing is to know and understand the customer so well that the product or service fits him and sells itself’. 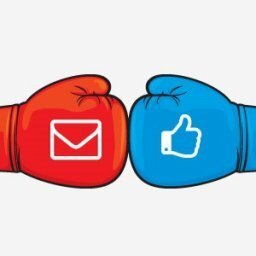 Now, we know the advantage the bulk email marketing campaign. 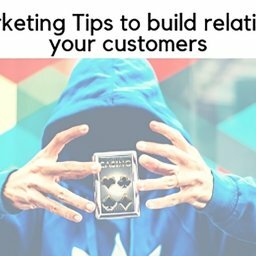 This will give you the opportunity to reach your potential customers and create a positive impression on them and go to definite results.